Cherry red flowers bloom in abundance in mid-summer attracting various bees, butterflies, and hummingbirds to the landscape. 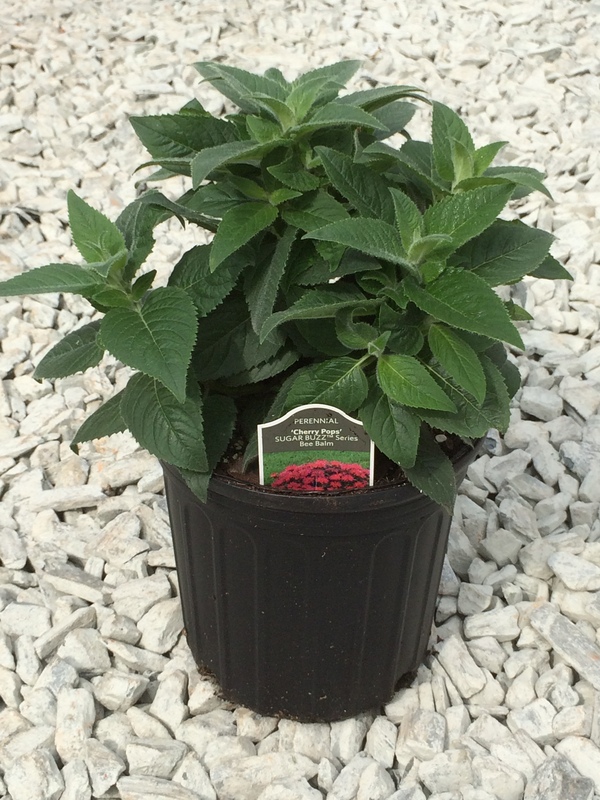 Dark green foliage has a minty scent when crushed and shows great mildew resistance. Grows 20 inches in height and width. Prefers full sun and well drained soils. Native. Deer resistant.